Algorithmic Signs – Ernest Edmonds, Manfred Mohr, Vera Molnár, Frieder Nake, Roman Verostko, is a research project exploring the history of pioneering computational art conceived, researched and curated as a major exhibition by Dr Francesca Franco in collaboration with the Fondazione Bevilacqua La Masa (Venice, Italy), who produced and hosted the exhibition. Algorithmic Signs provided new interpretations of the history of computer art in the mid-1960s for a wide public and an international audience. The exhibition has been reviewed around the world (Studio International, FlashArt, Wired). 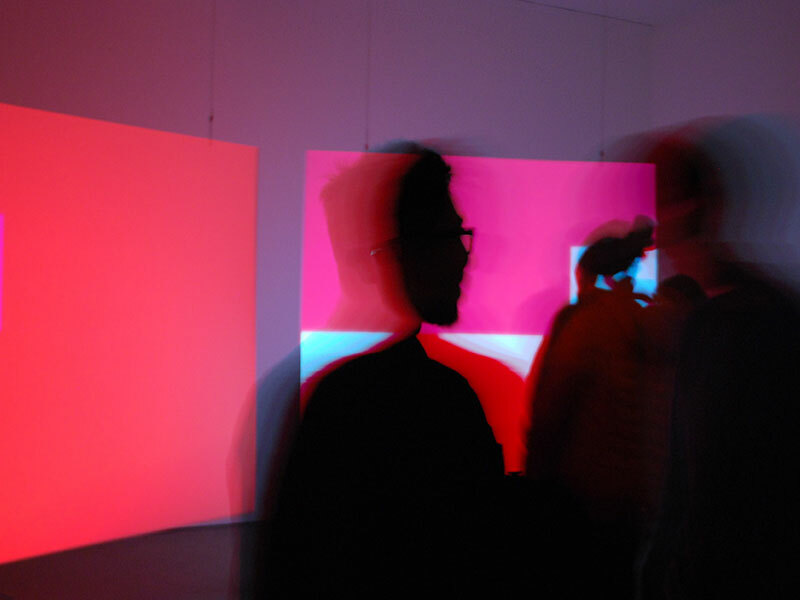 Through this exhibition, the Bevilacqua Foundation evidenced impact in the fields of public and media understanding of digital art and on the curatorial and documentation processes related to time- based media art. Franco, Francesca. The Algorithmic Dimension: Five Artists in Conversation. Springer, 2017.